den Hyve hatte ich früher und im Forum mal erwähnt, hier sind erste echte Fakten. Hyve was mentioned here before – here’s the first real demos closer to the final release. 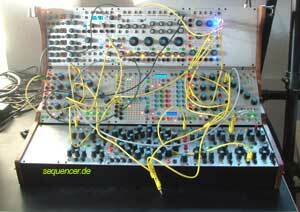 999 OSCs modular, 999 LFOs, 999 EGs, 1 FILTERs (?pole), step sequencer, no arpeggiator more..
XILS V+ – Roland VP330 Vocoder emulated..